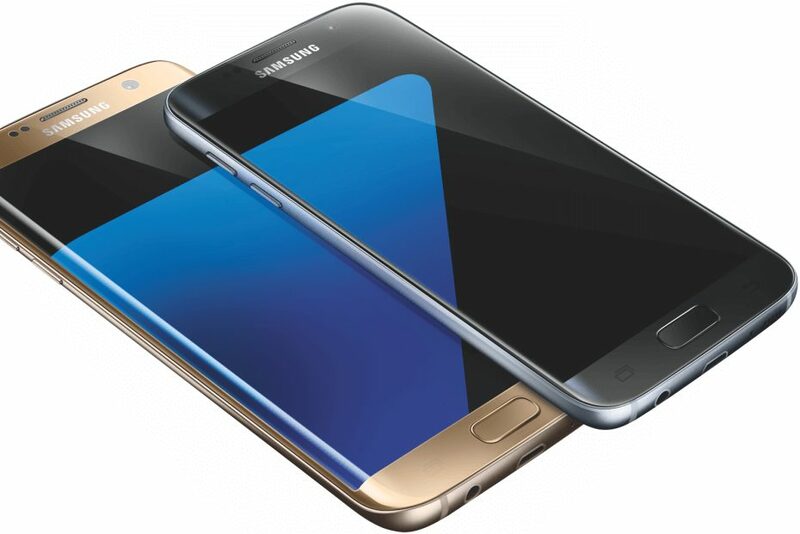 Sprint is now rolling out a new software update G930PVPU4BQD2 for Samsung Galaxy S7 and G935PVPU4BQD2 Galaxy S7 Edge smartphones in the US. The latest update is Android April security update. The new April security patch fixed 49 Common Vulnerabilities and Exposures in the Android OS. The firmware update also includes device stability improvements, bug fixes and further improvements for performance. Software Update G930PVPU4BQD2 for Galaxy S7 and G935PVPU4BQD2 Galaxy S7 Edge is around 149MB. You can also check manually for updates, head over to Settings > About device > System update. TlWP7C I think you have mentioned some very interesting points, thank you for the post.